We are a fourth generation builder/remodeler. We are locally owned and operated. With over 30 years of experience, we specialize in custom windows and doors for remodeling and new construction projects. 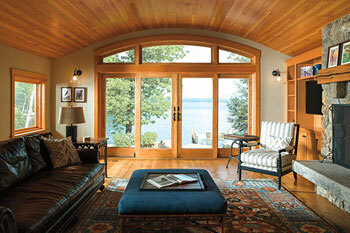 Woodcrafter's Windows & Doors offers a more personalized service to builders and homeowners in the area. 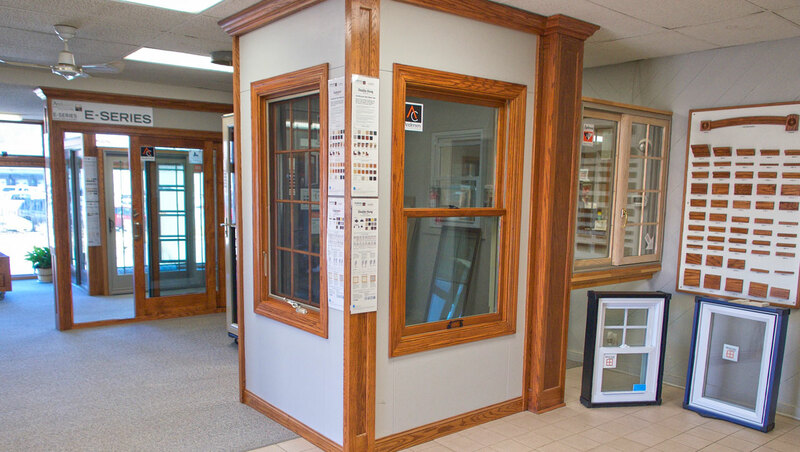 Our selection of windows is second to none. Whether you are looking for a replacement window or want to have something custom made. We have the knowledge and experience to help you with your window needs. 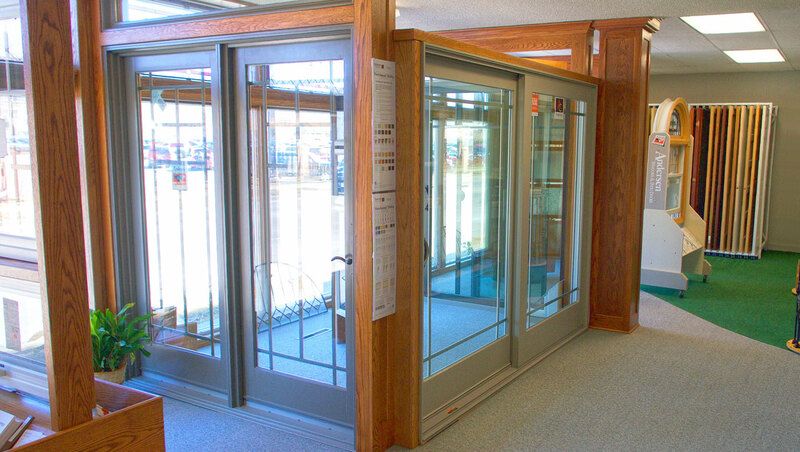 Our selection of doors include both indoor and outdoor solutions. 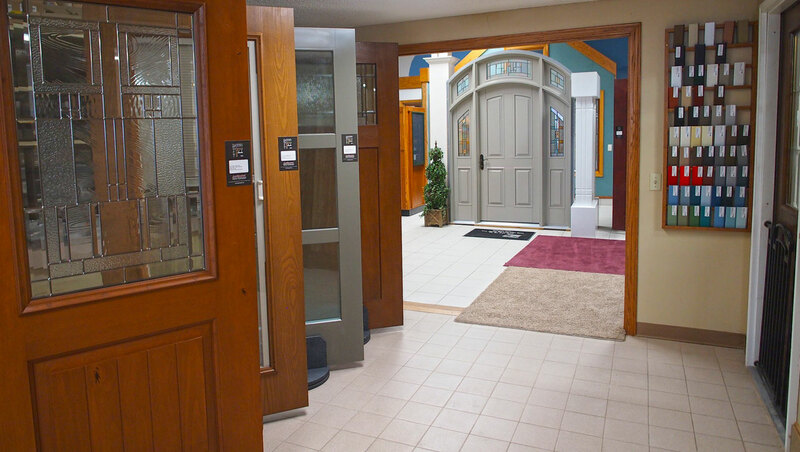 We carry everything from traditional to trending barn door style doors. Come to our showroom to see how we can help you beautify and secure your investment. We carry a large variety of interior and exterior accessories. 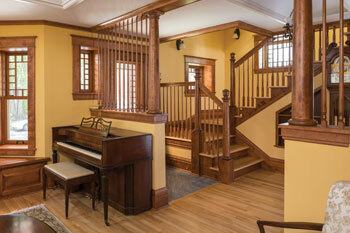 Everything from deck railing to newel posts. We also have a large selection of door hardware. Looking to add some technology to secure your home, we have a variety of options to choose from. 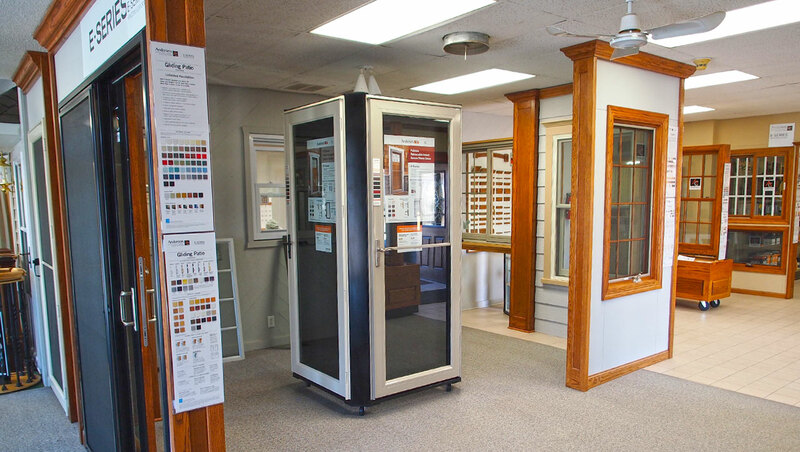 Our large showroom, located in Council Bluffs, Iowa, features a large variety of windows and doors on display. 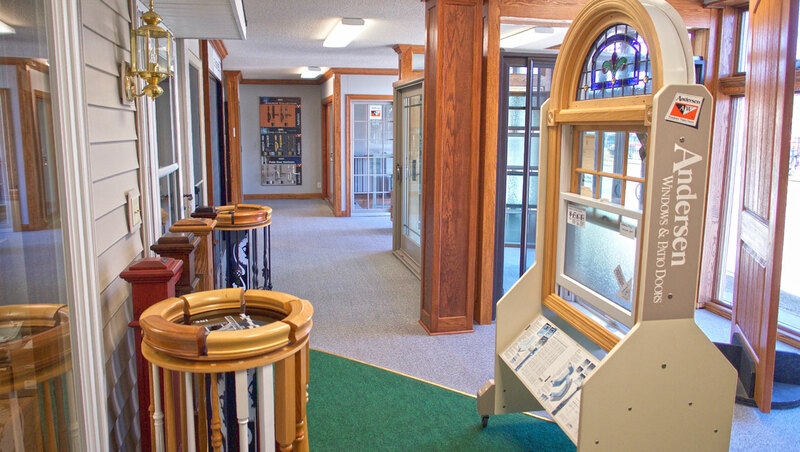 Many of our displays show the options available for your window and door needs. This allows our customers to experience the options available before ordering. Come in and have a conversation with one of our experienced sales associates today. 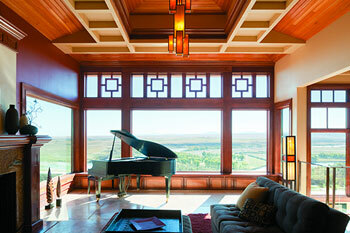 Builder , Liberty Homes, Inc.
Liberty Homes has had the pleasure of working with Woodcrafters for the last 25 years. Christian and Andrew have proven themselves to be trustworthy, honest and punctual. From the first meeting with a new client, to the final meeting when the product is ordered, they have shown integrity and patience allowing my clients to learn and be comfortable with what they are purchasing. Thank you Chris and Andy. It has been a pleasure working in the past and I am sure it will be in the future also! I needed 10 replacement windows in an upstairs porch and wanted an additional sliding glass door installed in my kitchen. Woodcrafters not only did the entire job at a competitive price they completed the work in really only a day with a little follow-up trim work the following day. I am very pleased with the quality of the windows and door, not to mention the energy savings. I would recommend Woodcrafters Windows & Doors to anyone. Andy and Chris are professional and it pays to shop locally.